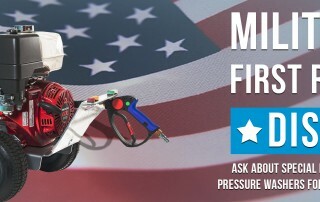 Vortexx Pressure Washer’s Military and First Responder Appreciation Program supports those who serve, or have served, in the United States military, or as a Police Officer, Firefighter, or EMS/Paramedic. 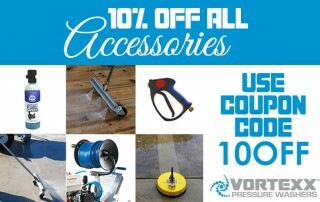 Through this program, those active or non-active personnel may receive up to 10% off list price for any single Vortexx Pressure Washer and associated accessories. Claim your Vortexx Truck Magnet! 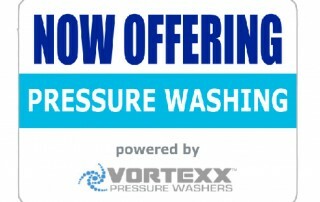 Did you purchase a Business Startup Kit from your local Vortexx dealer? Claim your free Vortexx truck magnets here. Use Coupon Code: 10OFF for 10% off all accessories!